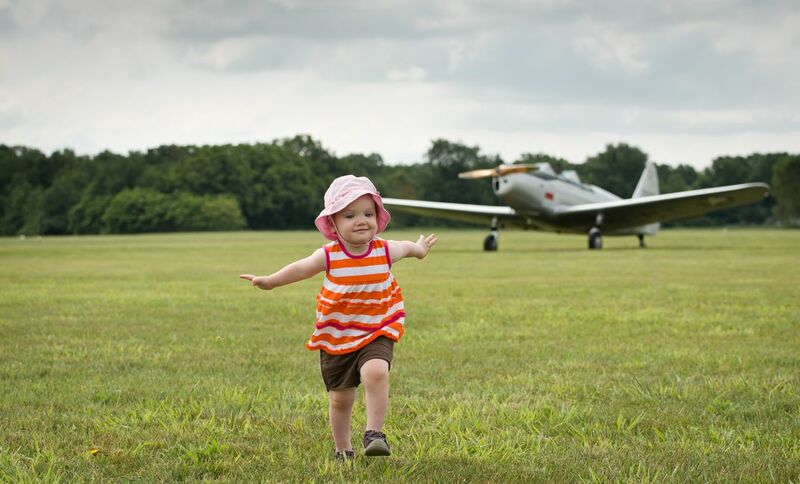 Madeline Cashore, age one-and-a-half, enjoys a fly-in at the Mishawaka Pilot's Club (3C1) in Osceola, Indiana. 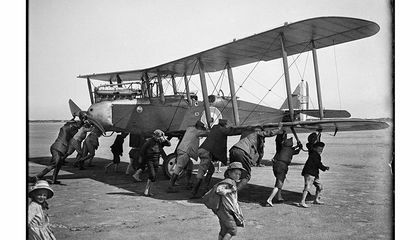 "A toddler enjoys her first visit to the Mishawaka Pilot's Club (3C1) in Osceola, Indiana, during the club's annual Father's Day Fly-in pancake breakfast," says Cashore. Date Uploaded: Sept. 9, 2013, 5:04 p.m.